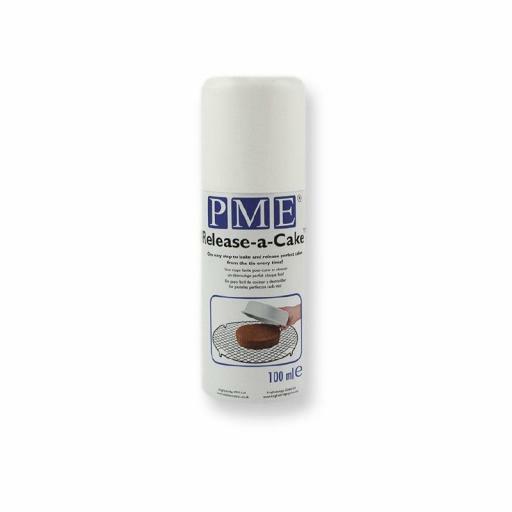 The PME Release-A-Cake Spray is a quick and easy releasing agent. Simply spray the release-a-cake lightly inside your cake pan and fill your pan as you normally would. Cakes release every time, giving you the ideal surface for decorating.